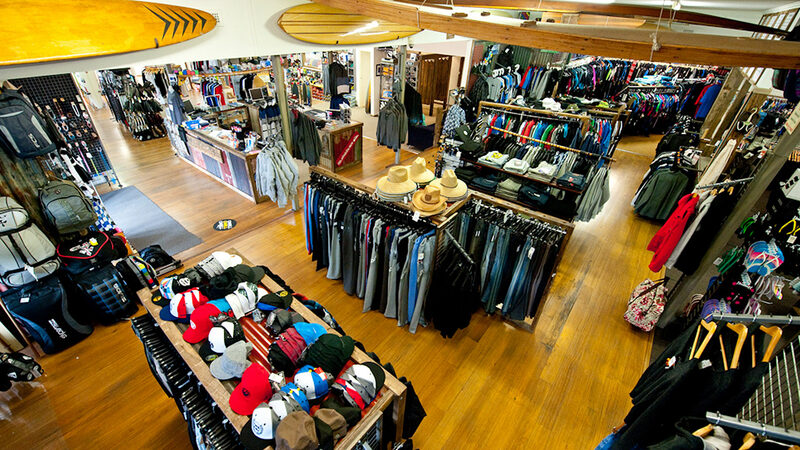 Islantis has always been an icon for surfing culture in Victoria’s beach side town, Philip Island. 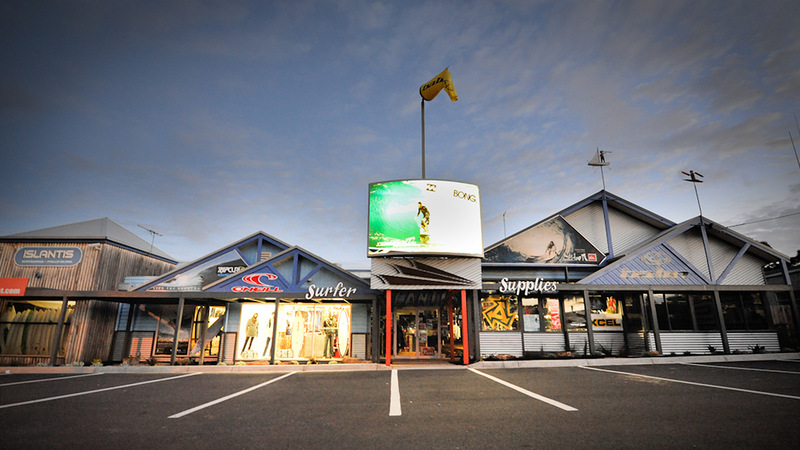 Located at the gateway of one of Australia’s greatest surfing destinations, Islantis has evolved to offer a complete wonderland surf experience. 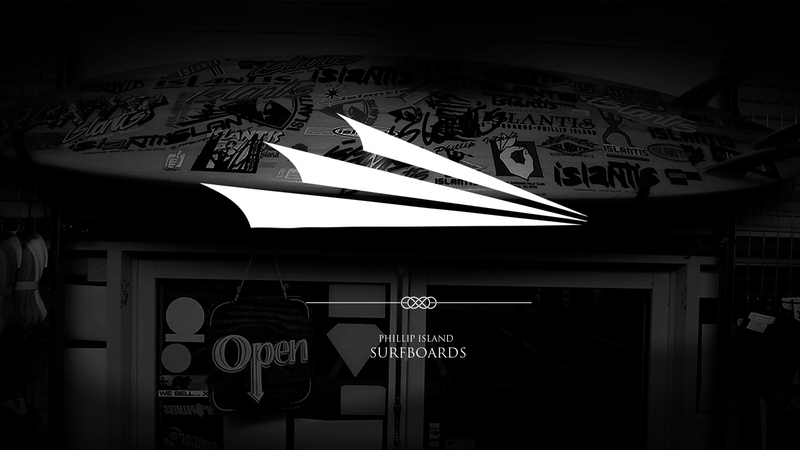 Inspired by the triangular shapes of waves rolling to shore, we designed their branding and logo. 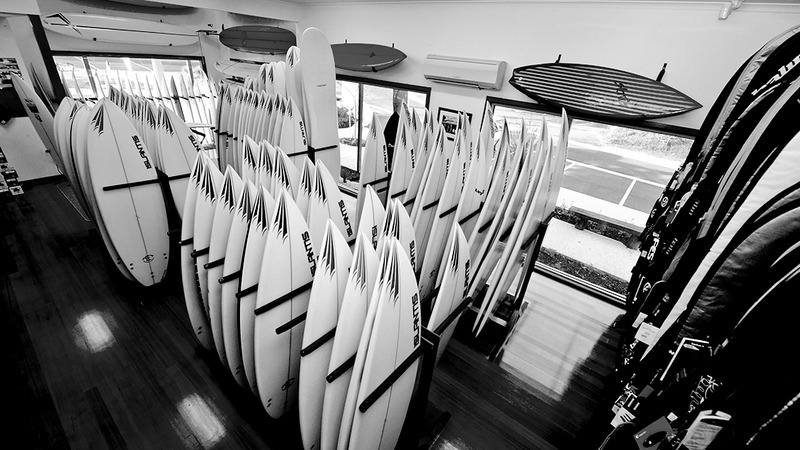 You may even recognise it from the nose of your surfboard.